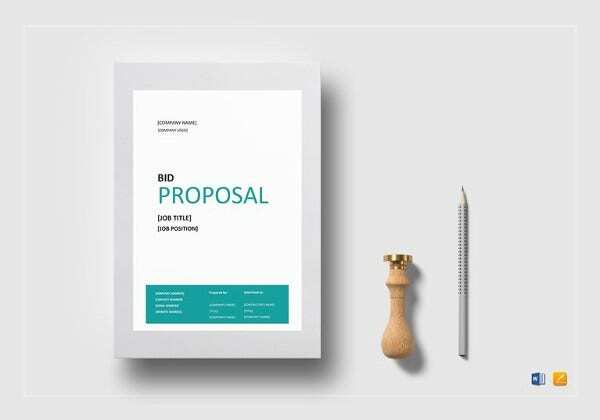 A proposal states your interest in taking up an action or service; it could be a research or a business contract, a campaign and so on. 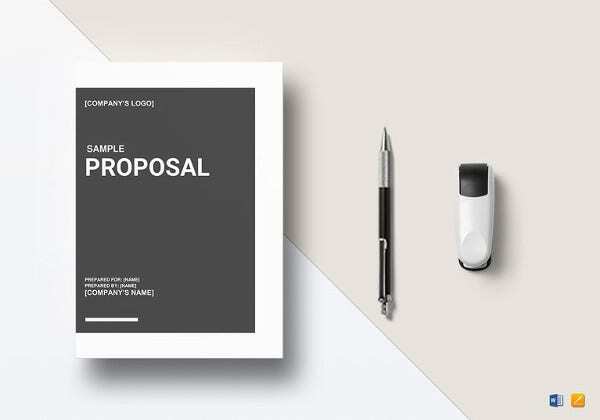 But when you are about to format a proposal, you must frame the outline, say with the help of a research outline template. 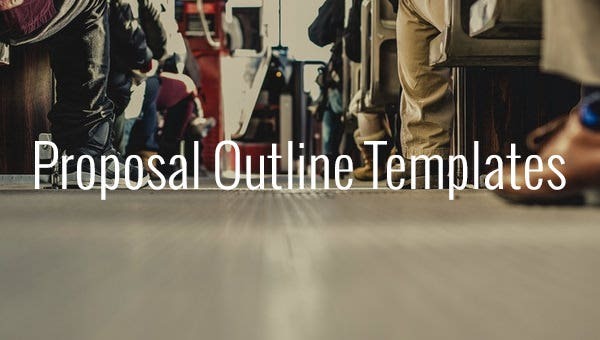 The outline will guarantee that your proposal message is in perfect and there is no inconsistency in between. 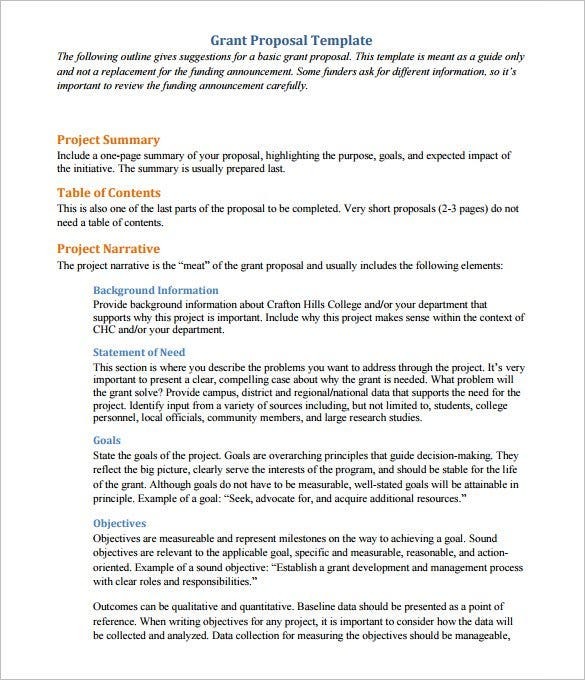 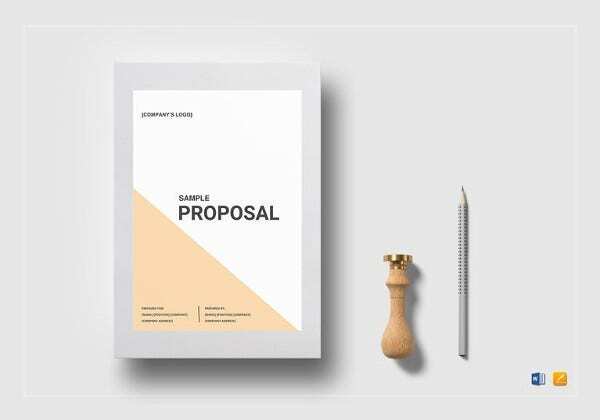 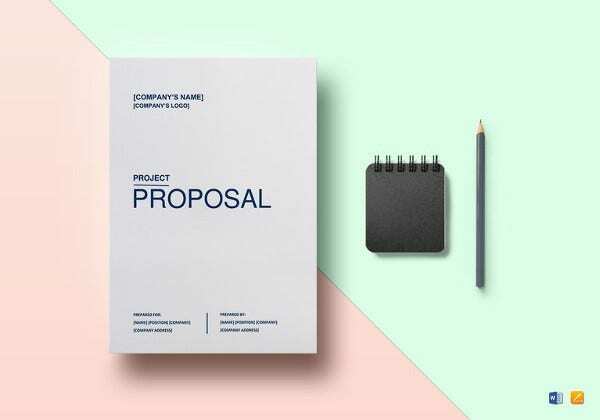 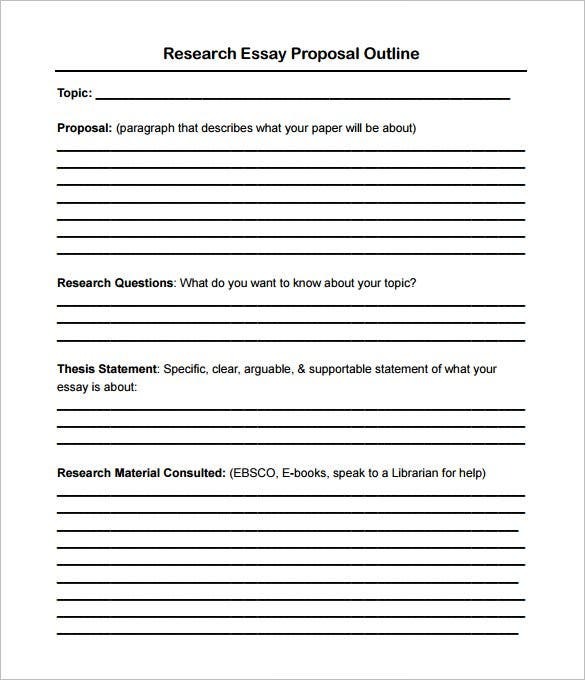 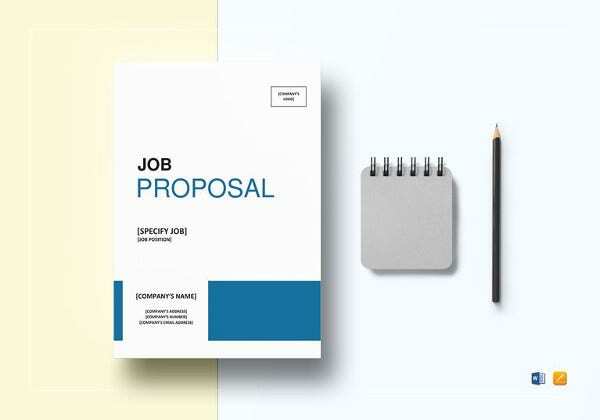 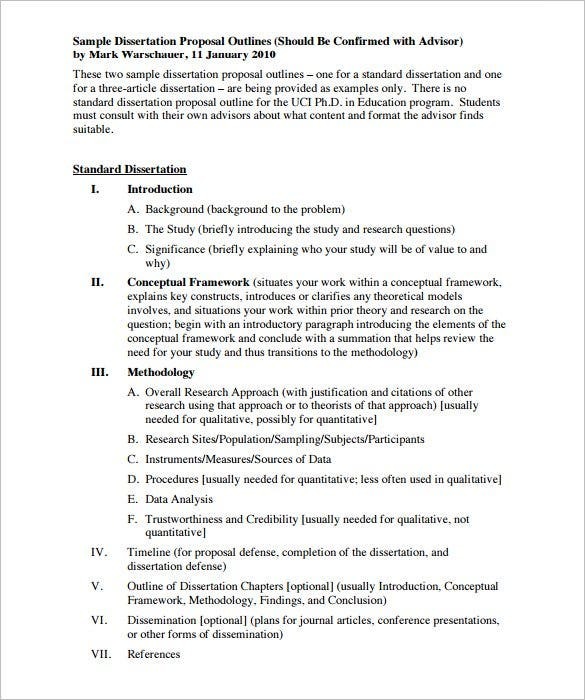 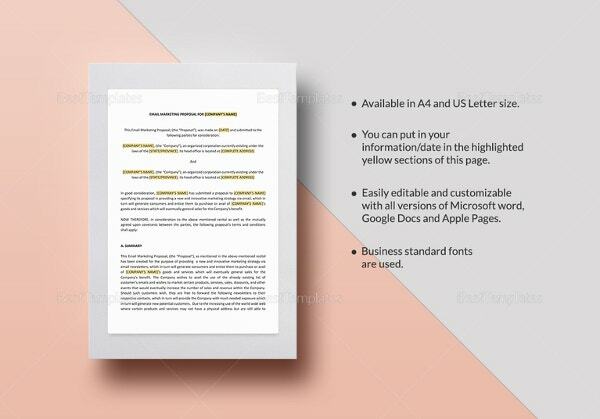 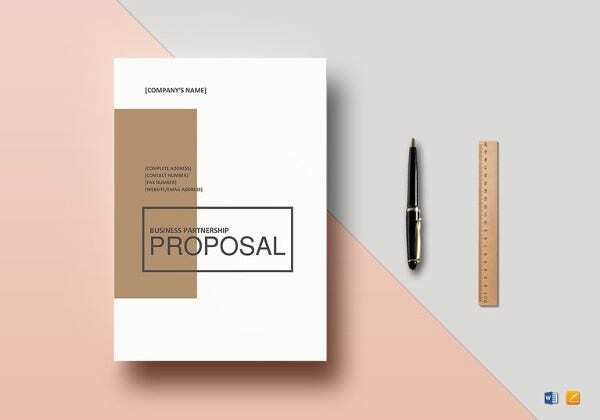 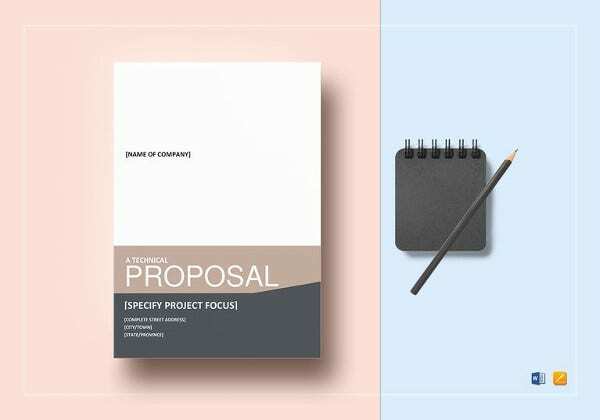 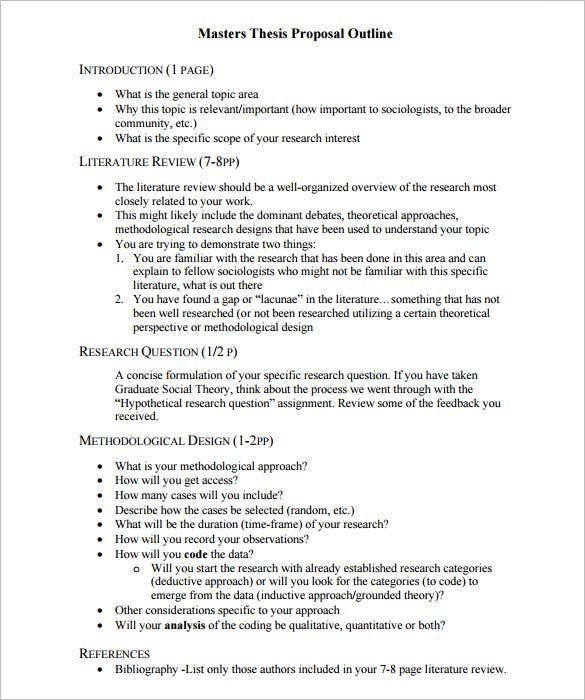 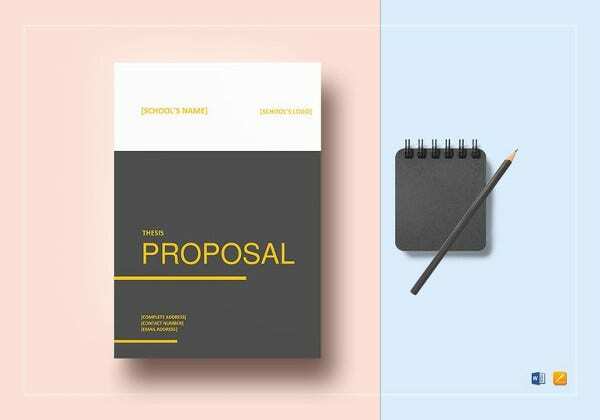 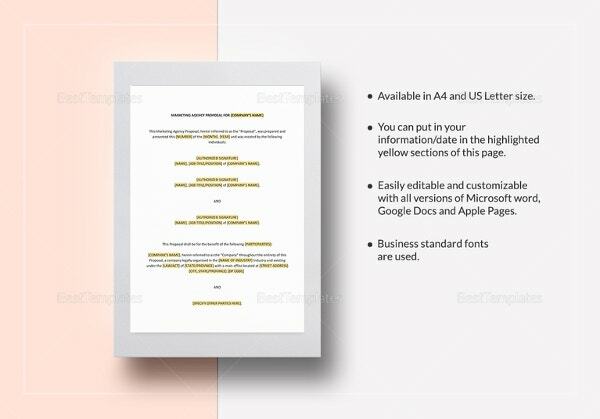 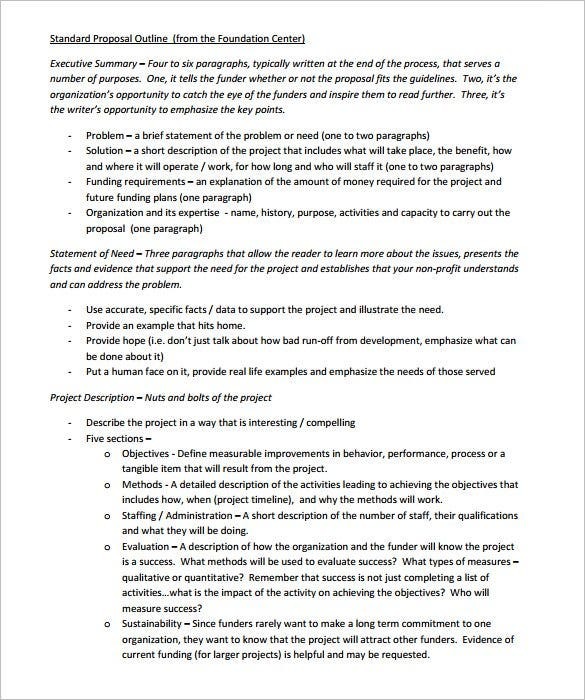 A proposal outline template example highlights on what you would be doing, why you are focused on doing it, the steps you are planning take up and finally the result that you are expecting from your research or service.